Known for being the first production car to ever surpass the 1000 horsepower mark, the Bugatti Veyron has finally sailed off into the sunset as the Volkswagen Group has now sold the 450th and final rendition of the world famous supercar. For Bugatti, the end of the Veyron certainly brings a sense of relief with the last decade being extremely tumultuous for the company. That may sound surprising considering the mind blowing reputation and performance of the car– a status that cannot be denied. 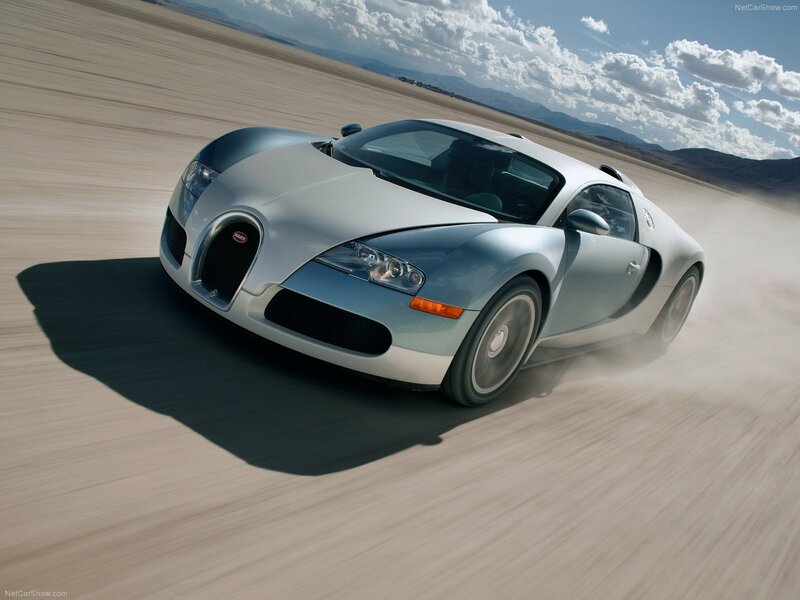 As a matter of fact, originally debuting in 2005, the Veyron has been lauded over time and again. Its broken speed records and been regarded as the pinnacle of automobile excellence. Its reputation and performance had even gotten to the point that it was essentially reserved for only the world’s richest and most famous people, some of which include Cristiano Ronaldo, Simon Cowell, Jay Z, Tom Brady, Tom Cruise, and Ralph Lauren. But that is where the problem lay. Priced at $2.6 million, the Bugatti had actually become more of a burden for the company as time went on, setting records for losing money. In fact, according to Singapore-based analyst Max Wharburton, VW lost an astonishing $5.2 million on every Veyron sold and lost $1.9 billion in total on developing and selling the car over the past decade. Amazingly, in all of European history, the Veyron is even considered the biggest money loser ever! Still, Volkswagen is proud to have backed the car over these last years, noting that it was a necessary symbol for the company, while also pointing out that other companies invest jsut as much in ventures like Formula One. As for the future, well, Volkswagen is currently planning the next Bugatti, which is set to debut in the upcoming years. Early reports indicate that the engine on the new vehicle will be 25 percent stronger than the engine in the latest Grand Sport Vitesse. With that kind of power, it appears that it may have the potential to make the same kind of splash as the Veyron, which was the Car of the Decade from 2000-2009. This entry was posted in Culture, Volkswagen and tagged 450, and Ralph Lauren, Bugatti Veyron, car of the decade, Cristiano Ronaldo, end, end of production, Jay Z, losing money, Simon Cowell, tom brady, Tom Cruise, Volkswagen. Bookmark the permalink. an Era of Greatness and Failure | 4Wheel Online Blog – Automotive News <Liked it!